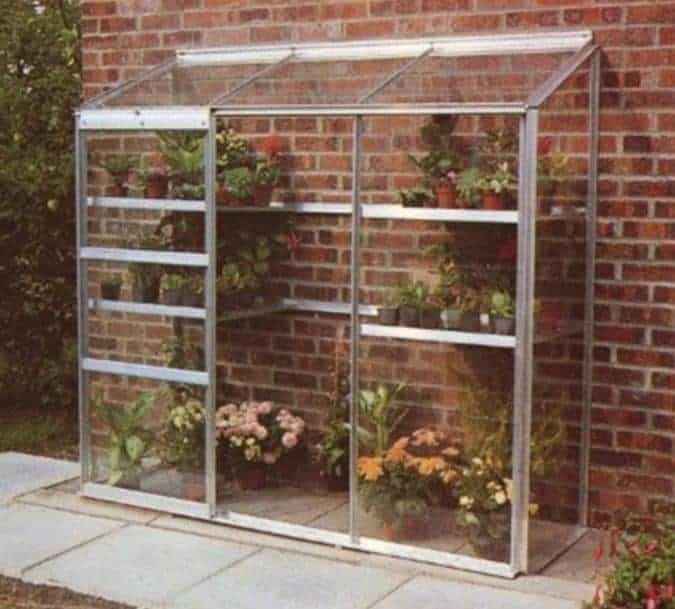 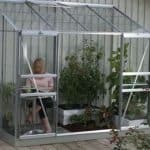 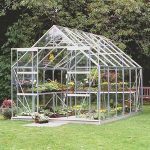 This wonderfully practical lean to greenhouse has all you need to grow and nurture plants, but with the added benefit of 6×2 of space. 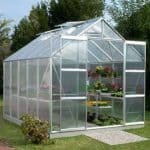 This means that you get one of the bigger lean-tos around, and one that should be able to house much of your planting schedule. 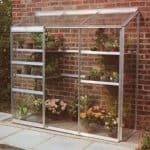 You have two clear glazing options, one horticultural and traditional, the other a toughened glass option. 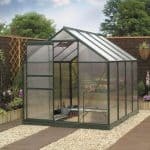 Both provide strong protection, but the toughened glass is perfect for those people who want to invest in enough protection for areas that are vulnerable to poor weather conditions. 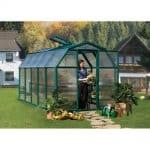 A 15-year guarantee completes the attractive package.